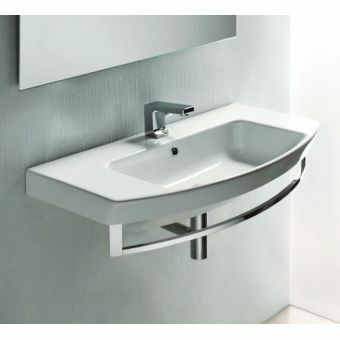 A basin doesn't have to be big to be effective, yet so many are designed in big, boxy shapes that take up space. 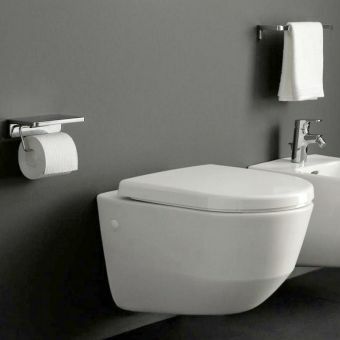 Do you really have space to give away? 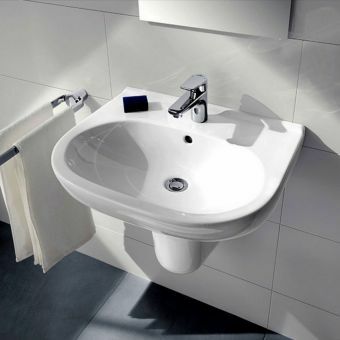 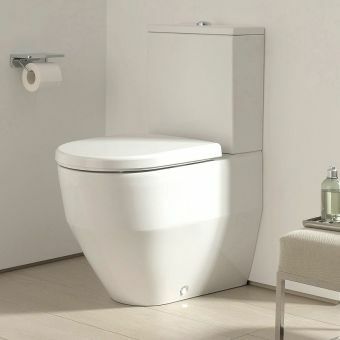 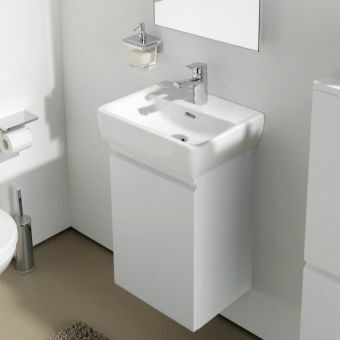 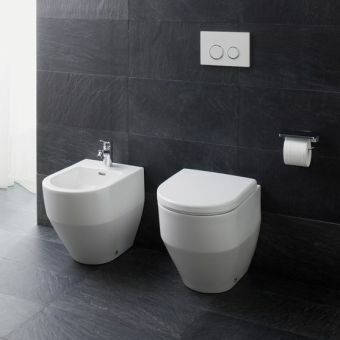 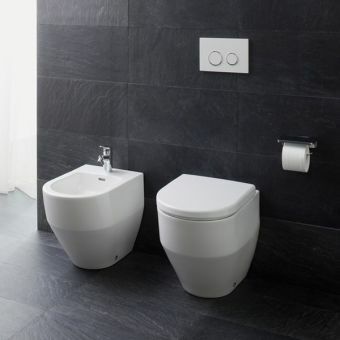 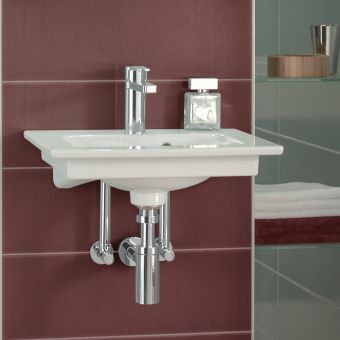 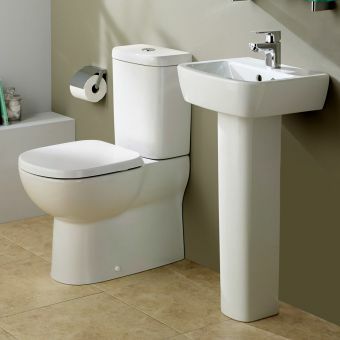 This Laufen PRO C basin & full pedestal is designed to take up minimal space and still deliver maximum function. 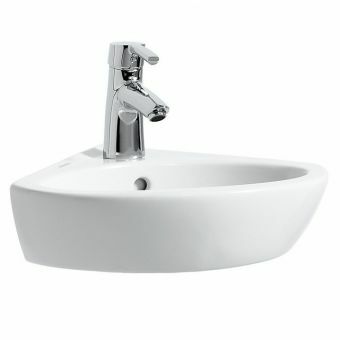 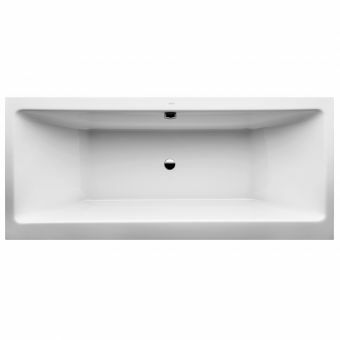 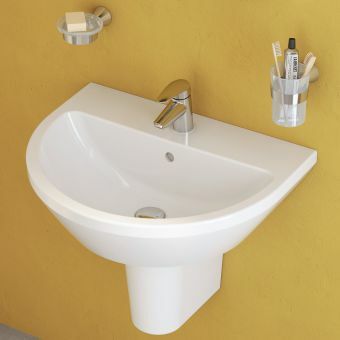 You have your choice of sizes, and the basin comes complete with one tap hole, the full pedestal and fixings. 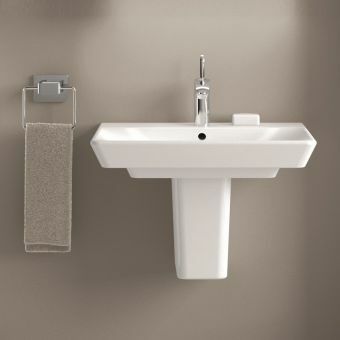 Even in the smallest bathrooms, this basin and full pedestal is big enough for all your washroom tasks. 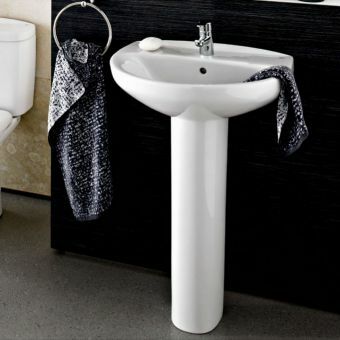 The design is made with clean, curving lines in a simple, elegant style to help you get more out of the bathroom. 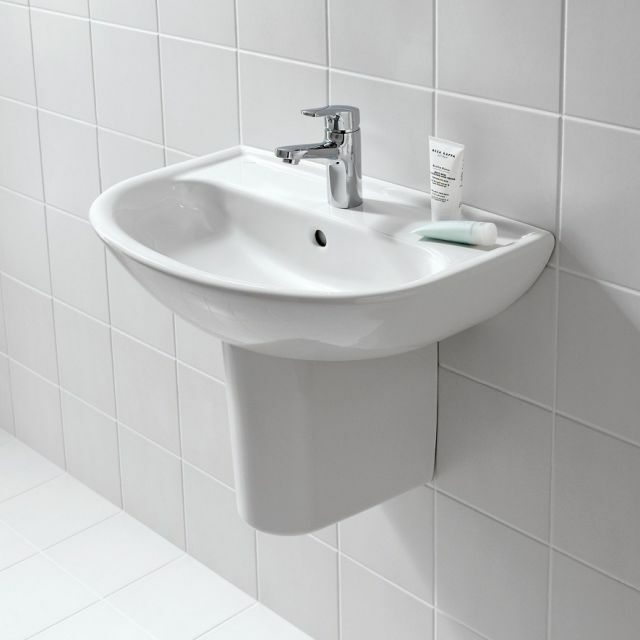 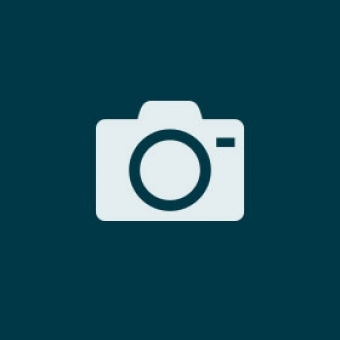 Forget those big, boxy shapes, and get something small and sleek instead. 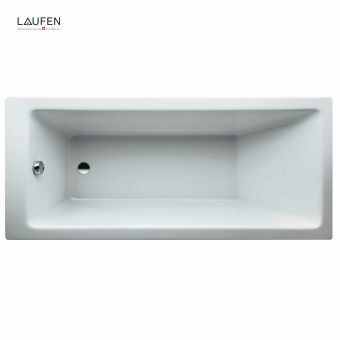 This basin and pedestal perfectly matches the other items in the Laufen PRO bathroom line.